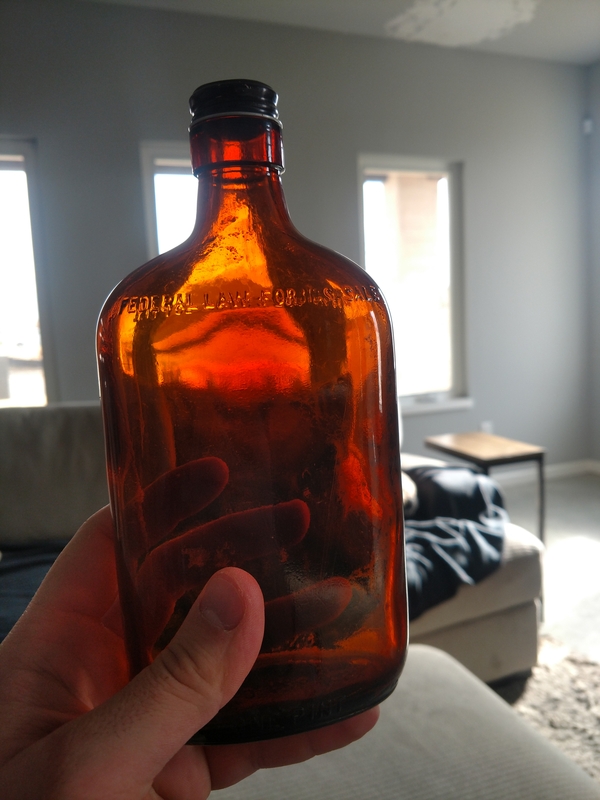 Help identify this bottle please! 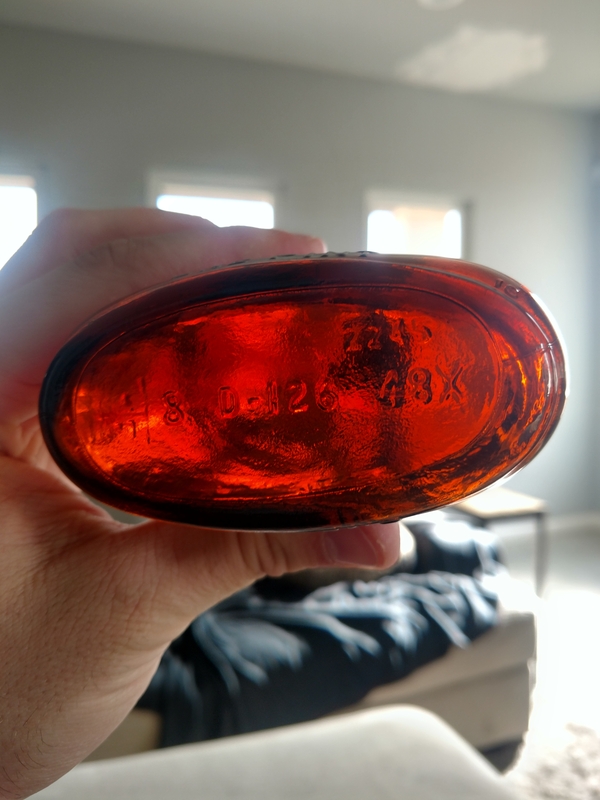 Found this brown glass one pint "federal law forbids sale or re-use of this bottle " and I'd love to get some help identifying it! There is not much to say that has not already been covered in this forum. thank you as it won't let me create my own post. 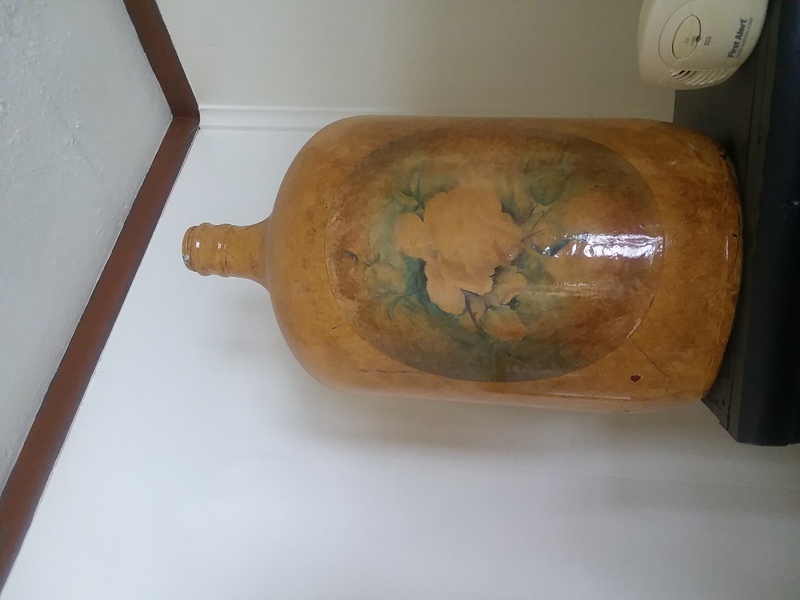 I'm looking for more information on my large owens Illinois glass co glass jug, that looks to be hand painted.